If you're planning to produce an impression that is both stylish and expert, a trendy leather conference folder will help you add a touch of class to any business dealings. 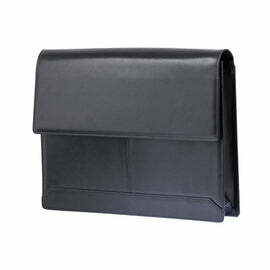 A quality leather conference folder or more classically called a leather conference folder is timeless and has longevity, the perfect choice to organising your price lists. Here at Blaxton Bags we adoringly hand make luxury leather folders, portfolios and document holders to suit all of your requirements whether participating in a conference, business gathering, travelling, or studying. 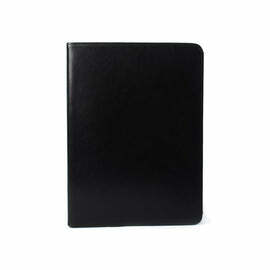 A streamlined and stylish leather padfolio absolutely adds a touch of class to any business occasion. 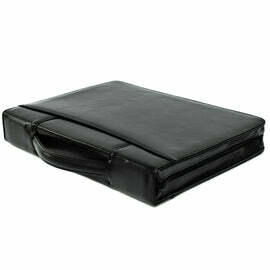 What should I consider while purchasing an organisation portfolio case or file carrier? 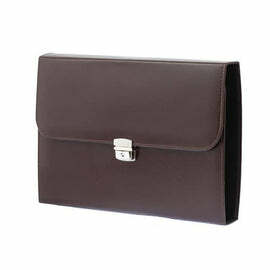 The primary factor to consider when buying such a product ought to be what will be stored within the folder or padfolio. The ease with which files can be stored is a crucial element when it pertains to picking a leather portfolio folder, as is the requirement for the folder to have excellent storage space and the capability to keep the files protected. There must likewise be segregation that enables the user to keep files separate, and other products such as pens and business cards neatly organised. 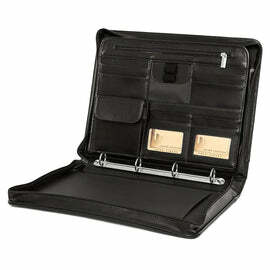 These functions add an expert touch to the leather portfolio case and are preferred by entrepreneurs. 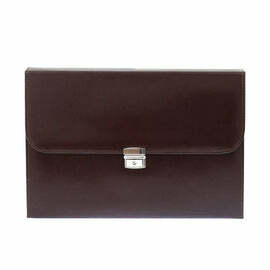 The Sandford would be sufficient, consisting of a clipboard for loose papers and ring-binders for more organisational. Finally ought to you need zipped areas to secure important documents, then the Roscoe leather ring binder folder would be the one for you. 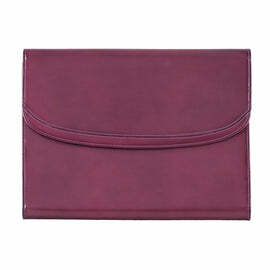 The most sophisticated leather portfolio case is The Meredith which can be used as a tiny brief-case and is sufficiently large to offer assistance for an all day out. Aside from focusing the same features as the other portfolio cases in the range it likewise has a single handle makes wearing much heavier sales person necessities including calculators and obviously a mix of business literature or digital tablets along with netbooks a genuine possibility. 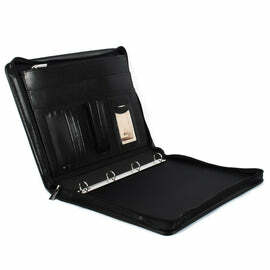 However what if your needs are greater and need you to bring more files along with journals and iPad? What choices do you have? Well, here at Blaxton Bags we realise it is sometimes tough to take a trip light without a briefcase or shoulder bag. 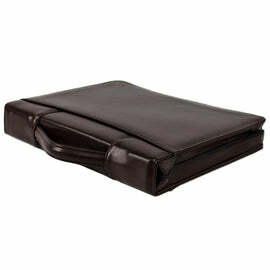 With this in mind we have in our collection luxury leather file holder which is more substantially spacious, The Terrell 14inch leather file case, a structured style, includes a flap over magnetic closure, a slim external pocket and a roomy interior, ideal for carrying a small laptop computer, documents and other company items. If nevertheless, you prefer a number of compartments in addition to multifunctionality, then the Blaxton Business Bags Collection is the place for you to check out. 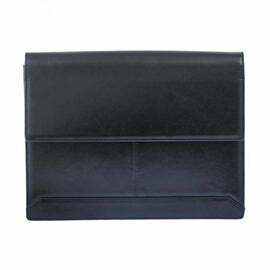 Our leather bags for males or women are styled to satisfy all your requirements. 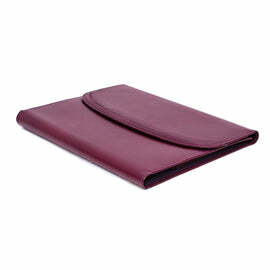 Numerous internal compartments, as well as external pockets, a shoulder strap and useful handle, this leather file holder, will encompass all your needs. One of the most important factors that you must think about when picking a leather business portfolio is that it ought to fit your expert needs in regards to appearances as much as functionality. The colour, design, cut and extra functions should be tasteful and expert. Business people are often styling mindful and make sure to match the conference folders with their clothes. Need to you be looking to emphasise an expert image within the work environment and are required to use a suit daily, then all of our leather folders and file providers come in an elegant, sleek black or leather. Ought to you need a smart/casual option than our dark chocolate leather is clever enough to be worn with matches however likewise lends itself to casual attire simply as well. Finally, if you are fortunate to wear casual clothing the majority of the time, the light or dark tan leather of Blaxton Bags will offer you with the best solution.